Babe Music Player is a promising new tiny Qt Babe music player to keep your favorite songs at hand. Babe will handle all your whole music collections, hence letting you create custom playlists to organize your music with ease. 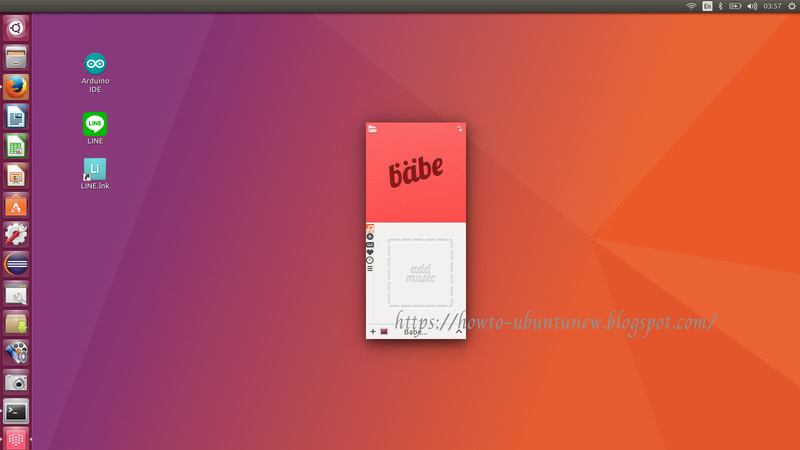 Before we proceed on how to install Babe Music Player on ubuntu, lets look further on what it offers. the collection view let's you browse your whole music collection by tracks, artists and albums, also let's you get information about the current song playing.